She could feel the spittle spray from her lips, but she didn’t dare wipe her mouth. Instead she allowed the smallest twitch of a satisfied smile as the man before her stood rigid and silent from shock. A foot taller than her, he displayed a gut at least five times as wide as her own, and wore enough gold and jewels hung about his stocky body to be laughable. His bird-like eyes were too dark to show emotion and his mouth was set in a constant state of disapproval. The old man was a selfish and austere king and an even harsher parent. She hated him with every fibrous nerve in her body. He sucked in a quick breath before righting his face. “You will not speak to me that way,” he hissed. The room fell silent. Those unlucky enough to be in court looked down at their feet, embarrassed to witness the verbal sparring. The king’s advisors backed away, as if weapons had been drawn and they were in the path of the imminent blood spray. With a step forward, one of his jeweled hands rose and pointed behind her. Two men in rounded helmets and chain-mail approached. Want to know more about A’ris and what lights her fire? 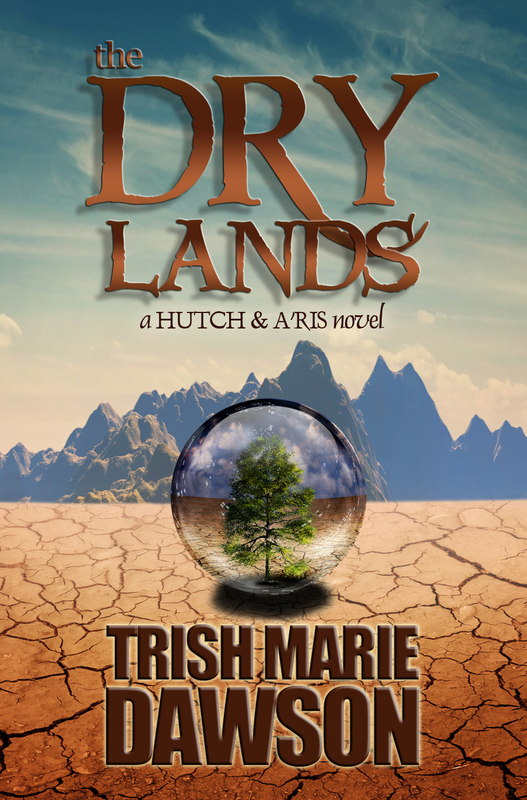 Read THE DRY LANDS via AMAZON or NOOK today!